A labor of love & collaboration with friends has finally come to life: I’m so happy to announce that my little pop up shoppe Sweet Gum Co. is now open for holiday shopping! 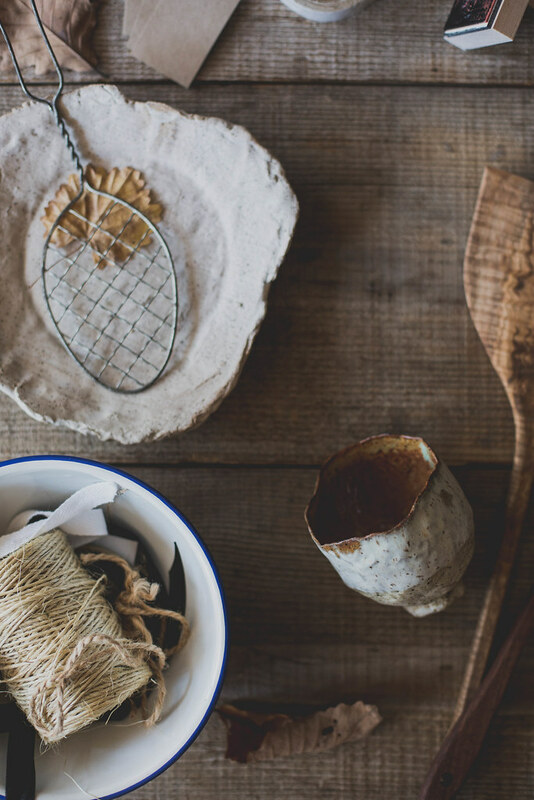 It’s a carefully curated collection of vintage & handmade provisions for the home and kitchen from Tennessee and the Southeast. Everything you’ll find there is either handmade or found in the South, and the artifacts are by and large one of a kind, completely unique works of art unto themselves. The pieces are designed to be more than just tools. They’re items that tell a story and are more than just a means to an end. 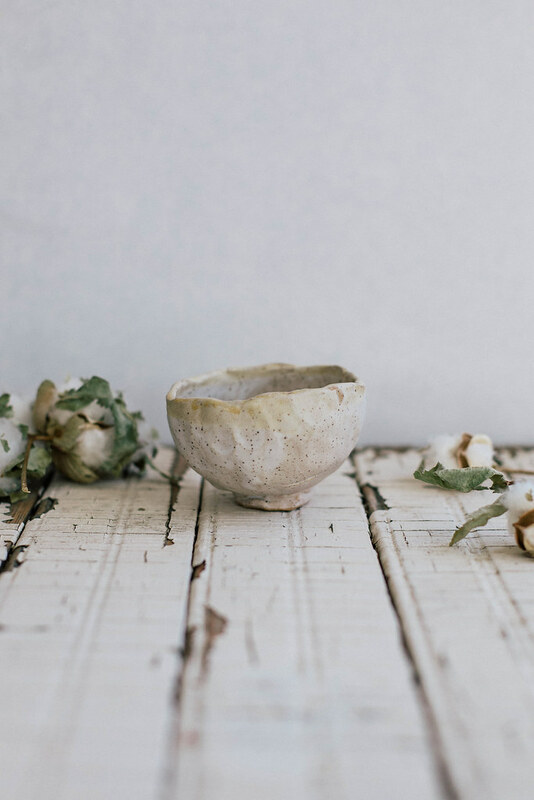 When we’re mindful of the objects we use day to day, we enrich our lives at every turn. 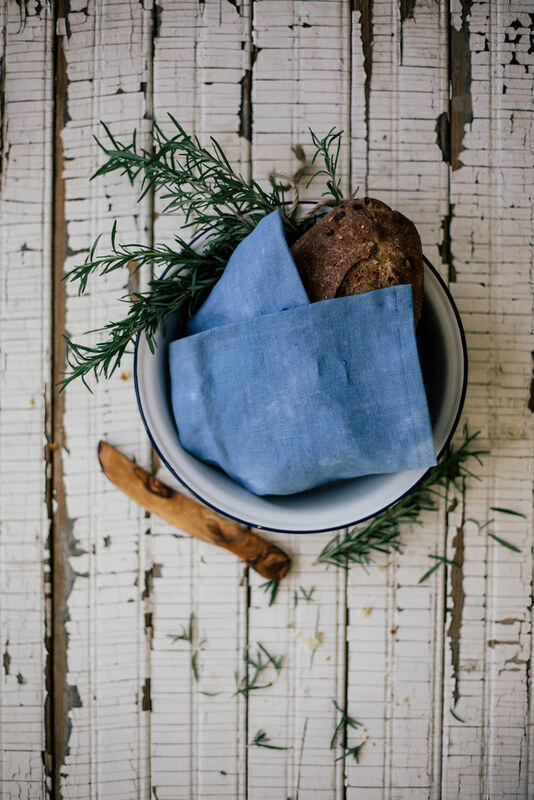 From a napkin to a tea cup, a cutting board to a skillet, these objects are the fabric of the everyday. Just as I try to buy as much food as I can locally, I also try to support local makers & artists. I don’t just eat locally, I do my best to live locally. Each of us, as denizens of our cities, are responsible for doing our part to make it the place we dream of it being. That part can be as small as buying a tea cup or radish from a neighbor. While I love supporting the creative efforts of people all over the world, I’m ever mindful to always remember to spend a portion of what I make at home because it makes a difference in the quality of life here. Conscious consumerism needn’t be a chore or a religion, just a small effort to seek out the people doing brilliant things in your own backyard. The grass is not, in fact, always greener; it’s quite lush right here on this side. Which is why I’m featuring woodwork from a long time friend, Joseph Huebscher, who rescues trees destined for the fire and repurposes the wood into functional works of art; hand sewn & dyed linens from Camellia Fiber Co. by Rebekka Seale; Home & Hill Magazine, a new Tennessee quarterly with rich photography & lyric writing, a real celebration of this state I love so well; handmade copper & antler serving ware from Ben & Lael out of Nashville, TN; and gorgeous, organic handmade stoneware by local potter Trish Riley. I’ve also put my habit of combing flea markets, estate sales, and all manner of little junk shops to good use to provide you with a selection of high quality antique and vintage kitchen & dining stuffs from vintage scales to crochet table cloths. The simple artifacts in the shop are equally befitting coffee on a Tuesday morning as they are your most festive gathering. 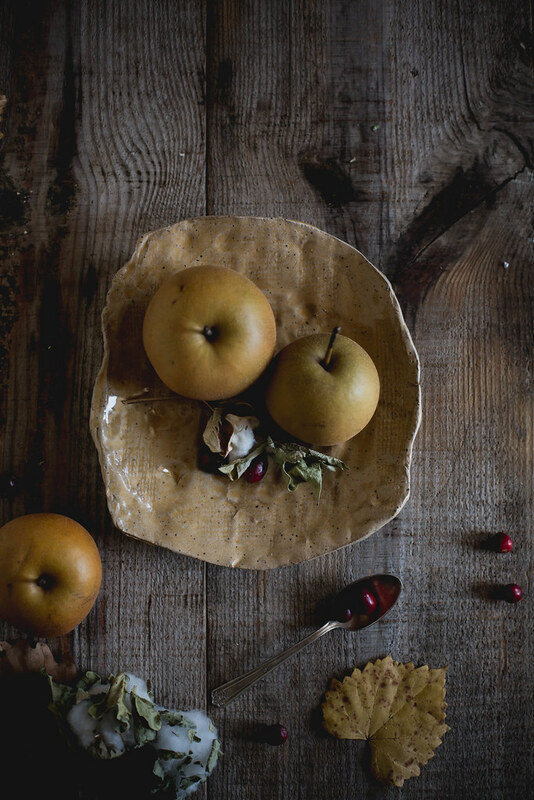 They’re made to do good work, to be displayed, and most especially they’re made to travel with you through the narrative you weave in your kitchen over the course of your life. These are items designed to last for multiple generations as family heirlooms. 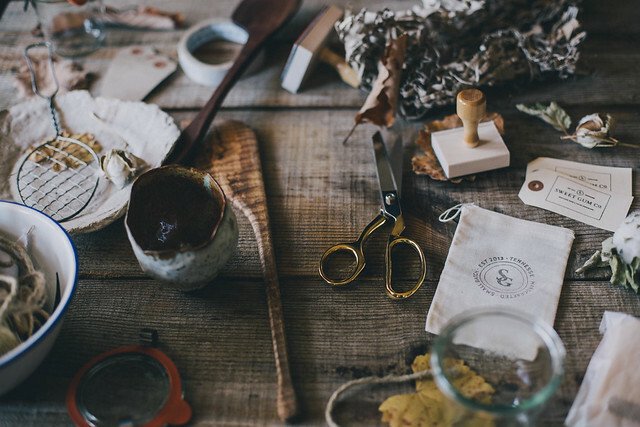 This shoppe is a celebration of the people who care enough to work with their hands to build objects of beauty & function that make the mundane realities of scooping, cutting, sipping, and all the other choreography of home life handsome & holy. And that is Sweet Gum Co.
As objects come and go, the shop will be updated from time to time. 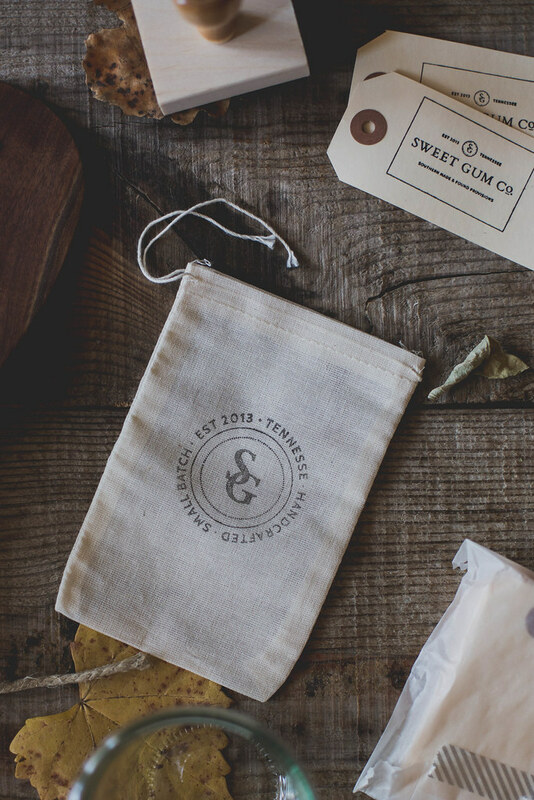 To never miss out on one of our one of a kind items, you can sign up for the Sweet Gum Co. mailing list in the sidebar. You won’t receive emails other than the ones telling you there’s new treasures in the shop! For those of you not in the states, don’t despair at the lack of international shipping. All you need do is drop me a line using the store’s contact form with the item & location, and I will do international shipping on a per request basis! Happy holiday shopping, and I hope you love all the finds as much as I do! 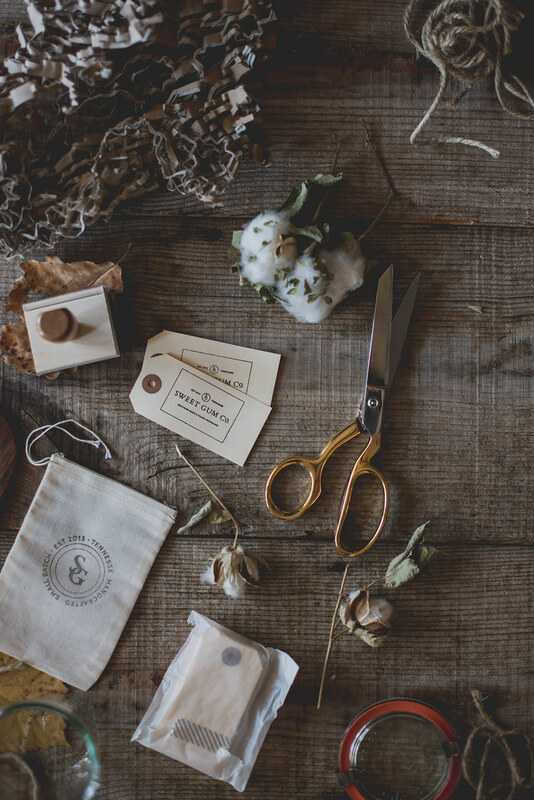 Also, for the seamstresses among you, if you’re eyeing those gorgeous Fiskar Gingher shears in these photos they can be found at another lovely shop, RH Signature Co.
How lovely is this, I think you’ve found your niche! What a fantastic project. Doing something with friends + Supporting local businesses + Just in time for the holidays + Taking gorgeous photography to support the brand = I’m predicting a huge success and a lot of fun for you and your colleagues/friends . this is wonderful! i am definitely looking forward to the shop filling up with items! Gosh everything is SO beautiful. 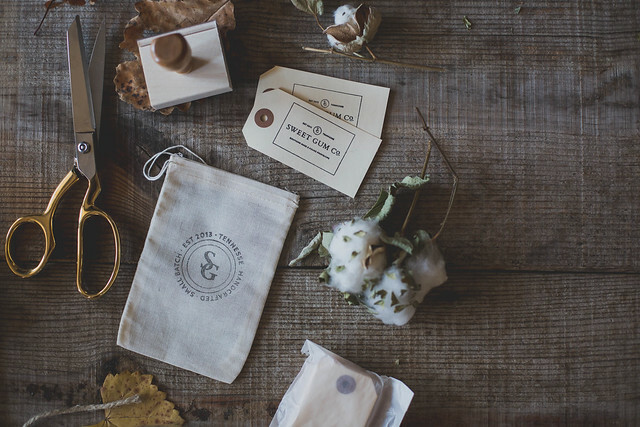 Sweet Gun Co is a lovely idea and beautifully executed. You can see how much work and passion you have poured into the project and I find it really admirable. Can’t wait to get shopping. The shop is darling. so many beautiful things. I have some foodie friends that I will share this with because they will love it! 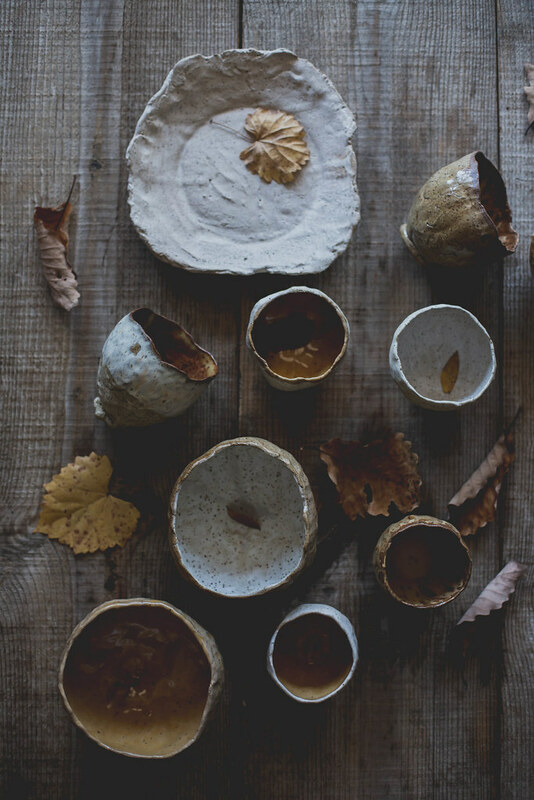 your pop up shop is really quite adorable, some beautiful ceramics! congratulations! this sounds like a really great project to do. it’s also such a logical extension of what you are already effectively doing on the blog, sharing your local produces and products anyway. just visited the site and i love the look of it. best of luck to you beth! I know I’m a bit late on this but “Whoa!”. Congrats! 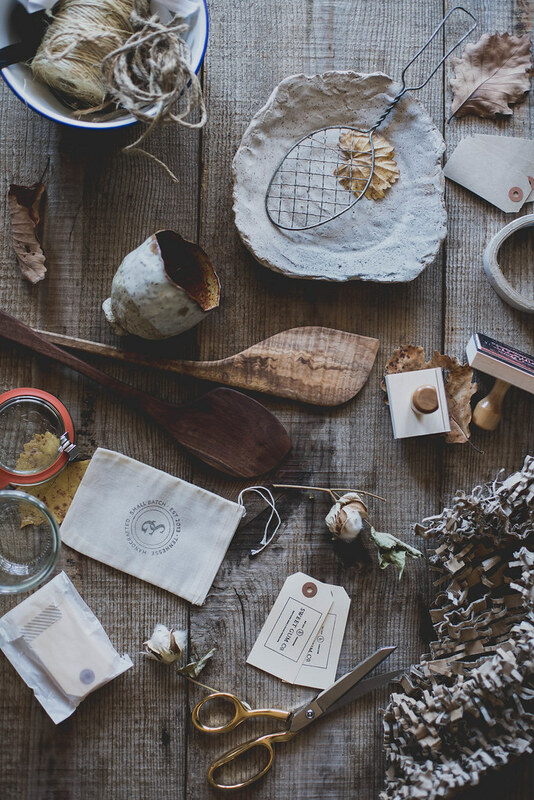 Your shop looks absolutely amazing with so many carefully picked items. It’s great to hear you’re also doing international shipping.